We design and develop websites that get found on search engines, resonate with their target audience, generate tangible leads, convert users into customers, and provide a quick return on investment. 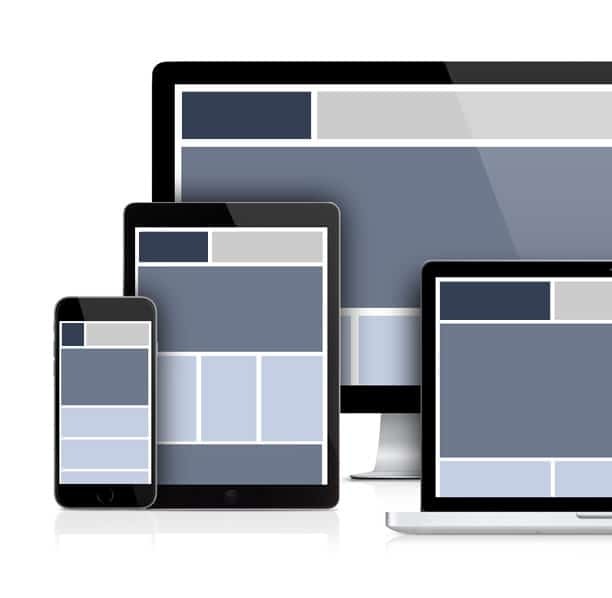 All our sites are fast-loading, responsive, user-friendly, and expertly-crafted. Looking for the best St. Louis web design, internet marketing or SEO company? Look no further. When you consider pricing, knowledge, creativity, the quality of the design & coding, and the effectiveness of a website, we believe our web design services are unparalleled. Visual Lure specializes in fully custom, responsive (mobile, tablet & desktop friendly), search engine optimized WordPress websites. The majority of our clientele is located in the Greater Saint Louis metropolitan area, but we have clients all over the country (and the world) who collectively represent nearly every industry. We have experience with clients in the construction, healthcare, real estate, non-for-profit, government, retail, logistics, and financial sectors. We’ve provided extensive website development services to attorneys and law firms, as well as high-end photographers. Call us at 618.407.9231 or email info@visuallure.com to request a FREE web design consultation. How your website looks is just as important as how it functions. A well-designed website should be visually cohesive with the rest of its brand. It needs to be aesthetically pleasing and have a look and feel that complements the industry it serves. Color choices, typeface selections, the layout of information, use of white space and the presentation of call to actions are seemingly simple details, yet each can have a tremendous impact on the overall success of a website. It should also guide users to the information they are seeking and help convert them into loyal customers. Not only are we creatives, but we have in-depth branding, marketing, and business acumen which is imperative to creating a website that generates REAL RESULTS. Long gone are the days of viewing websites exclusively from desktop computers. With every Google algorithm update, it becomes more and more important for a website to deliver a good overall user experience (UX) on tablets, smartphones and other handheld devices. A site boasting a superior UX is one that is fast loading, logically structured, well organized, easy to navigate, and able to adapt to accommodate the parameters of the device being utilized. 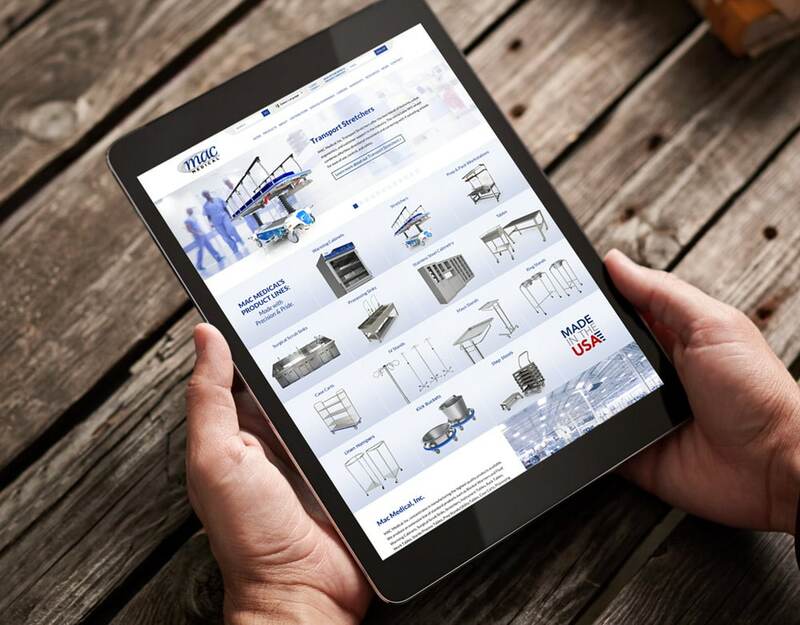 All our websites are built using responsive web design, which utilizes one source of code to tell a website how to adjust its layout to fit the device it is being viewed on. For example, a website may use a three column layout when viewed on a desktop computer. That same site would automatically transform to two columns when viewed on a tablet, and adjust to one column when viewed on a smartphone. Font sizes may increase, and spacing may change on smaller devices so that users don’t have to zoom in to easily read the content. Search engine optimization no longer relies on simply the placement of keywords. 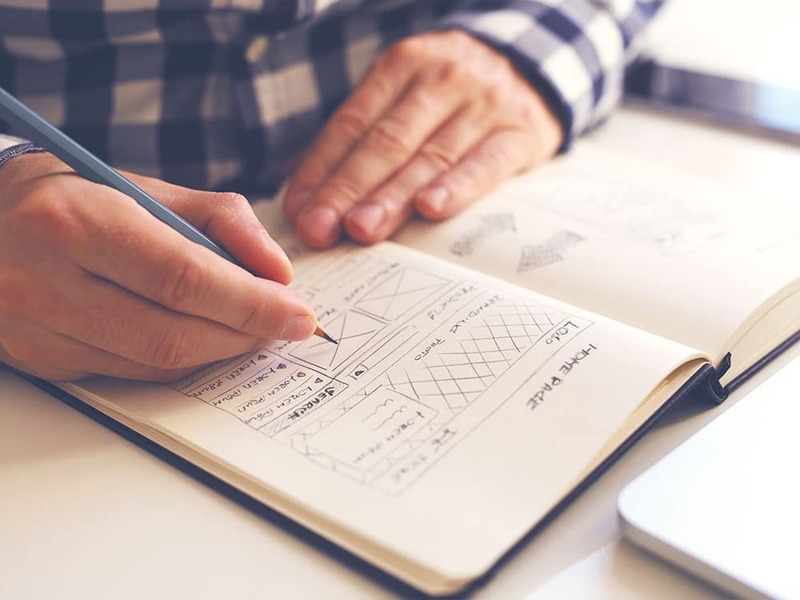 It now comes down to how a site is structured, the quality of the design, the delivery of a quality user experience, the number and quality of inbound links, citations, reviews, load speeds, how users interact with your website, and much more. From the planning stages to deployment and post-launch tracking and monitoring, all the websites we design are developed with SEO in mind. We do not use any black hat techniques or tricks that can get your website demoted or penalized. 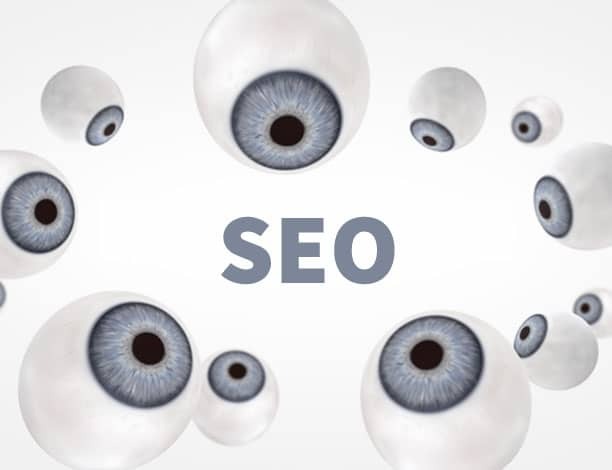 We use a comprehensive approach and provide our clients with the tools and information they will need to build a solid, and superior, long-term SEO strategy. A content management system (CMS), if setup and developed properly, allows clients with little or no programming knowledge to easily update and maintain an entire website. Our CMS of choice is WordPress. It is the most widely used CMS in the world because it is easy to use, search engine friendly, and offers a vast selection of plugins that add functionality to websites. Unlike some web design companies, we do not build websites using pre-existing templates or themes. All the sites we develop are built from scratch, using clean and minimal code. As a result, we are not bloating our websites with thousands of lines of unused code like some themes do. Having messy code can cause problems with search engine indexing and slow down load times, both of which can negatively effect a website’s rankings. All the websites we design and develop are setup with Google Analytics and Google’s Search Console (previously called Webmaster Tools). These free resources allow us and our clients to monitor their website’s traffic and activity, collect basic user data and provide warnings if the website is having any issues. The information these tools provide is extremely important as it can help determine if a website needs to be adjusted or repaired. Not only do we think we’re one of the best web design companies in St. Louis, MO, but so does Expertise and UpCity. 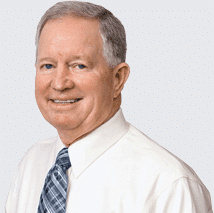 Expertise.com is a website committed to creating lists of the best local experts and professionals in their fields. In 2016 they reviewed 251 St. Louis website designers, curated the top 101 and created a list of the best 25. In 2017 they reviewed 99 and selected the top 26. The ranking criteria was based on reputation, credibility, experience, availability, professionalism and engagement. Visual Lure is honored to have been selected as one of the best web designers in St. Louis by Expertise again for 2018, making it the third year in a row. 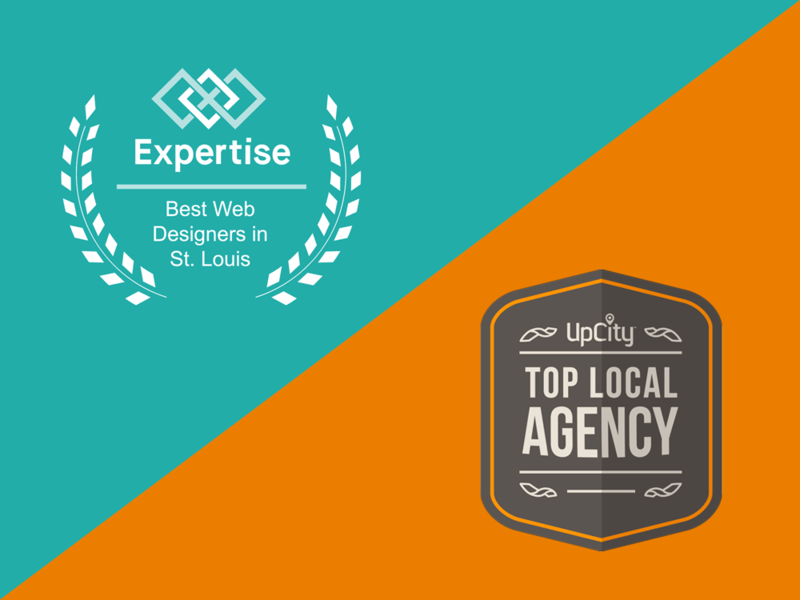 In addition to Expertise.com naming Visual Lure as a top St. Louis web design firm, so has UpCity. UpCity selects the agencies based on how well the design firms represent themselves online, from the user experience of their website to their social media presence and prominence in organic search results. Visual Lure has made UpCity’s Top Web Designers in St. Louis List for the last three years. Visual Lure believes that every website we create should be approached differently in order to fulfill our clients’ unique needs and goals. That is why we design and develop all our websites from scratch. This ensures that they are clean-coded, fast-loading, use the fewest number of third-party plugins and most importantly, are not restricted in any way by the confinements of a pre-built design. Your content shouldn’t be forced to fit into a pre-existing layout. It should be designed and laid out in the best, most logical, visually appealing way possible. Click the button below to learn more about our web design and development process, from goal setting and sitemap planning to keyword research and post-launch monitoring, maintenance, and ongoing SEO.